To make a noticeable scrum master resume one can add their accomplishments in their respective field. An effective communication skills and project management skills can also help one to land on a scrum master job. 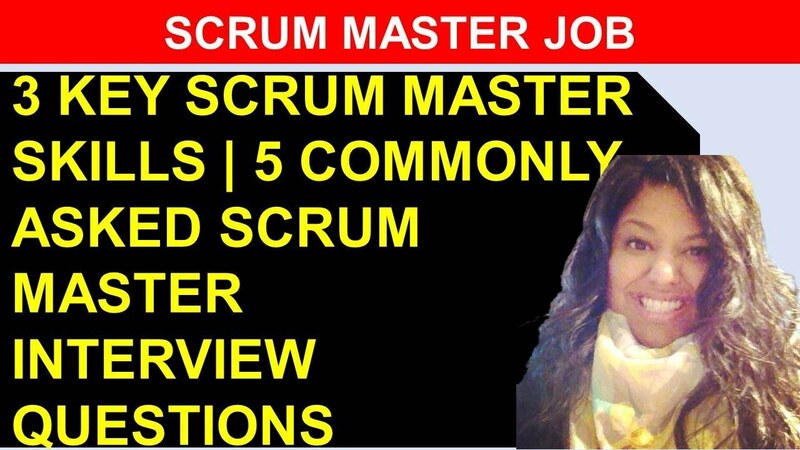 Well, preparing for the scrum master interview questions is another milestone you have to look on and to be ready for; you can go through the content to check on frequently asked question sets and related answer. Scrum is an agile framework that is used for the complex projects. It is originally developed for the software development team, across variety of fields. 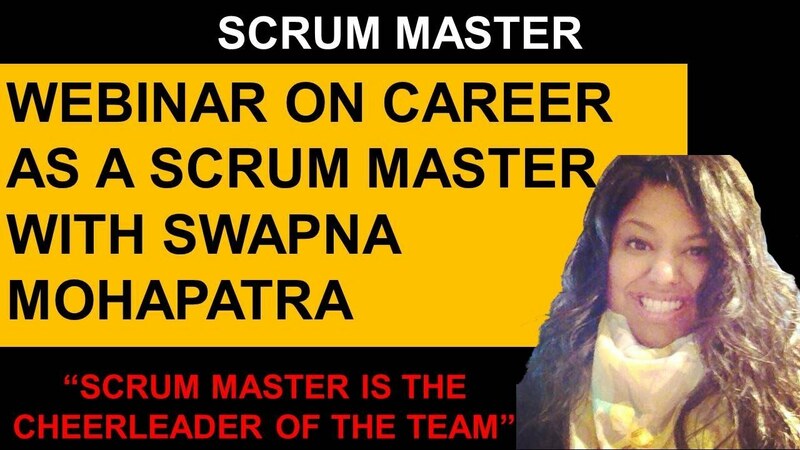 What is the role of scrum master? Through daily detailed project timelines, meetings and to identify the potential project roadblocks in an organization a scrum master basically helps out the team to break a project into tangible goals. How to seek a job as a scrum master? 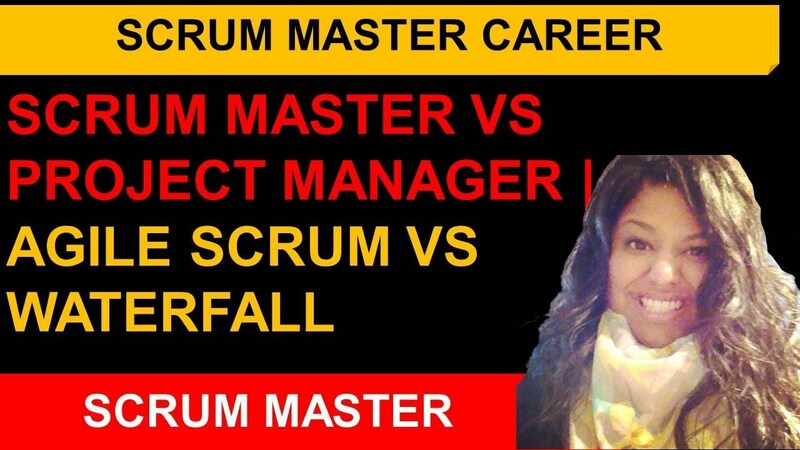 If you want to build your own career as a scrum master or you want to land for an interview you are at the right place to brace yourself! When it comes to seeking job for the scum master profile a person must have high communication skills and highly technical training into the field. Also, one can stress out on their specific qualifications by putting out their achievements in respective field. With this, a wide scrum network also helps one to build their career as a scrum master all by keeping connection in the industrial linked people. One can add connections by connecting into IT meet groups or adding professional scrum masters through LinkedIn. As, network is a huge thing in any base of industry it will help to build a core existence of a person who wants to be scrum master in the industry. Well, to capture the attention of an organization to hire you as a scrum master. You can work on building a good scrum master resume! If you want to build a good scrum master resume here are the 3 major skills sets you could apply to bag a job in leading organization. Skills: To present out an effective and appealing scrum master resume you could list out all the hard and soft skills you may have in one place. See which skills may correlate according to the job description and write all the skill which can give your resume as an attractive feature. Communication: Persuasive and strong verbal and written communication skills are very vital for scrum masters. As they should be able to communicate effectively with team members, progress report, and on the project plans. Adding your communication skill will give a benchmark for your resume on how you can be responsible for maintaining the open lines of communication within the parties of the organization. Project management & Collaborations: As a scrum master is a primary process owner of an organization they oversee all the stages of a project. You can add the past planning you have done for an organization. Also, how you can manage and establish a project deadline, track out the achievement of benchmarks and also how you can ensure the deliverables produced on time for the organization within the budget. The above mentioned are the 3 major skills set you must apply while writing your scrum master resume. As far as getting a good scrum master job is concerned. Cracking up a scrum master interview for an organization also has many inputs to look into. 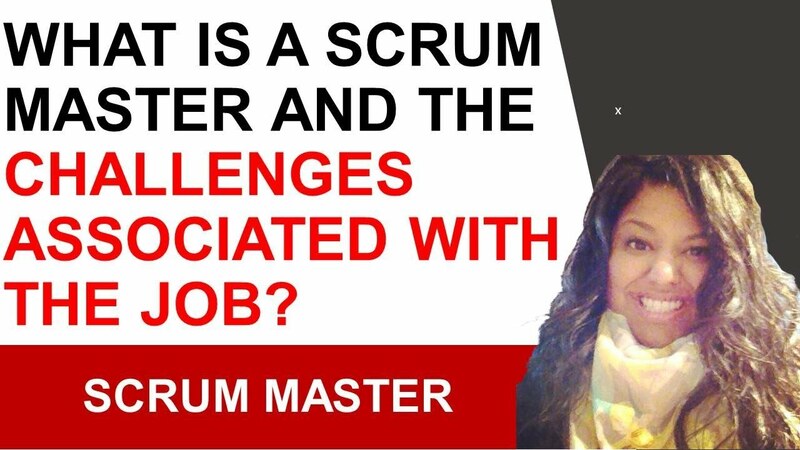 To help out the beginners and the experienced once to get a good position in an organization, we are listing the 5 most frequently asked scrum master interview question and answer below! Answer: If one of my developers during the sprint have more than one user story which they are working on, if they fit idly on the first one then they can continue on working at another story. Question 2: What is the most important scrum ceremony within a two-week sprint? Answer: According to my opinion, it is the sprint review as it’s the spot where the accomplishments can be shown happened during the sprint. Also, one can show how much their team can really handle. Question 3: How will you manage your daily stand-ups? Answer: Basically, I will keep a keen check on my team by estimating their work done yesterday, what has to be done today and what kind of progress they have made on the project. Also, if there are any blockers I will be there to help my team. Question 4: How do you manage a team? Answer: In case where everyone is not having a good chat or not speaking in front of other, I will manage to get my team together. I think working out as a team like what is working on and what not in our project will really improve the responses. Question 5: What is the most important job of a scrum master? Answer: The most important job of a scrum master is to protect the development team from the outside district.